Everything for my wedding turned out perfect. IT was both beautiful and breathtaking! 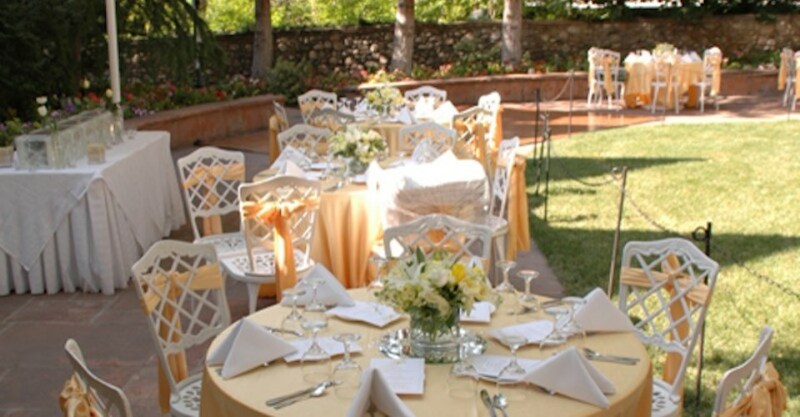 We highly recommend this for weddings, luncheons, dinners any celebrations. Classy building with beautiful architecture ... and the view--wow. 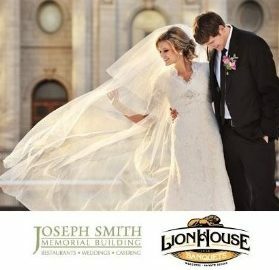 The Joseph Smith Memorial Building was an excellent wedding venue! 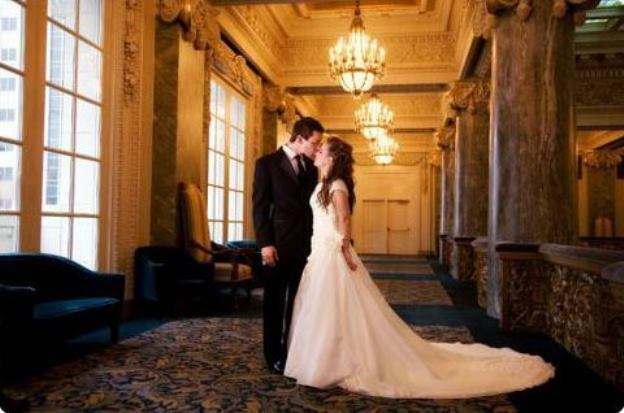 Get A FREE Brochure from "Weddings At Temple Square"
Please enter me to win a FREE Honeymoon. Please complete all the fields.If you have any additional questions, please feel free to Contact Us. Your wedding day is one of the most important days of your life. It should be as perfect as it can possibly be. 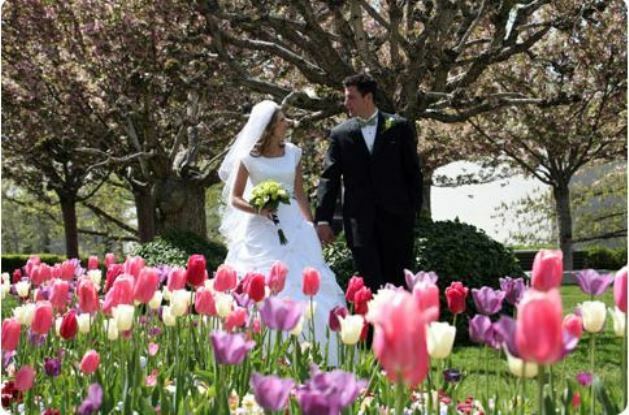 You may choose from large halls to small, intimate venues, from receptions to ceremonies, florals to linens, wedding banquets, to lodging for both the bride and groom and their guests. 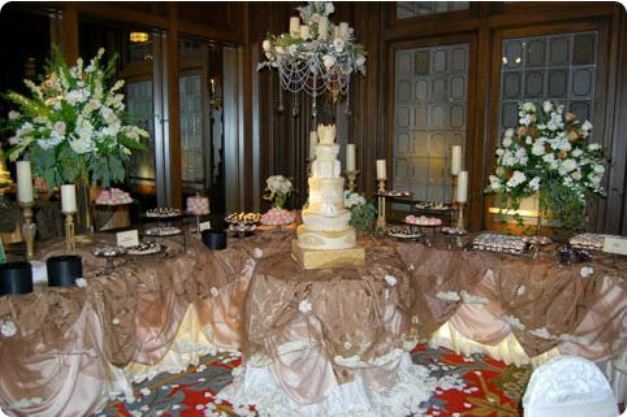 From start to finish our experienced, attentive staff will make your special day unfold just the way you envisioned it. 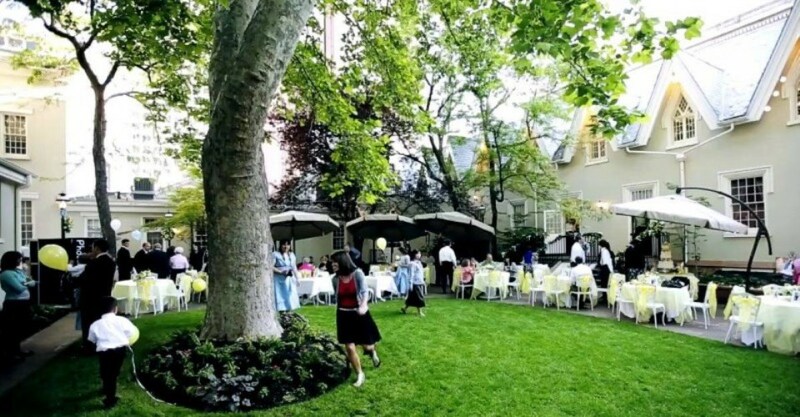 Please mention Salt Lake Bride when you contact Weddings at Temple Square! Also see our ad in the Wedding So Easy Book Online – Utah’s Premiere Wedding Professionals & Planning Guide. Everything turned out perfect. You were so wonderful to work with and helped with every detail right down to the last minute. Everything was done so well by everyone involved. I was really able to enjoy the evening and our guest because there was not one thing I needed to worry about. 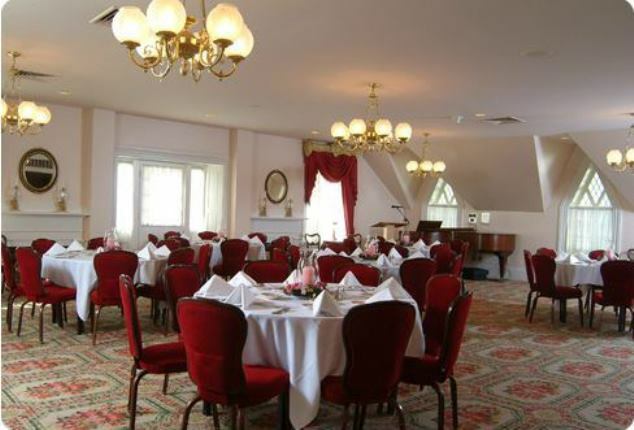 Had my wedding luncheon here in the Harmony room. IT was both beautiful and breathtaking. Staff were professional, kind, and understanding even when we had a 1 hour delay in starting the event. Catering and Flowers Squared are kind, creative, professional and it was beyond my "princess dreams"
We highly recommend this for weddings, luncheons, dinners any celebrations. Spectacular. Thank you so much for hosting the wedding of my dreams!! Everything was so perfect! 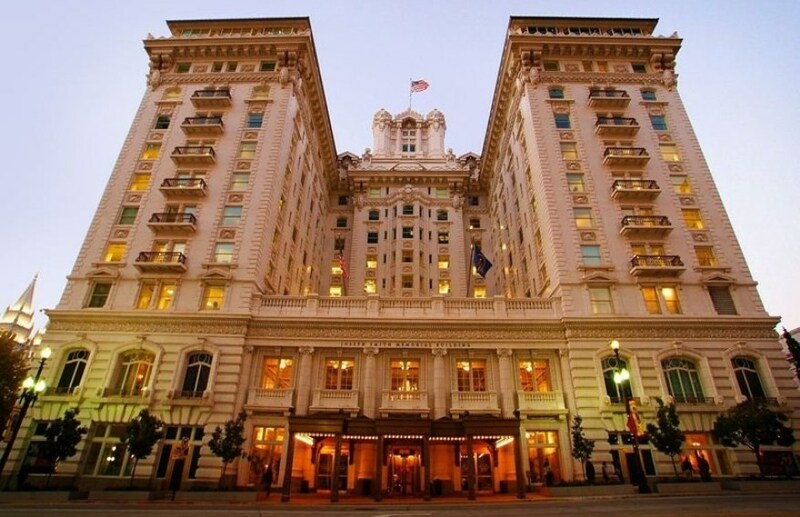 My daughter is having her wedding reception here in the Wasatch room on the top floor, which is my favorite. Chris, our wedding planner, was so easy to work with. She took all the time we needed to help us choose linens, the menu, etc. She was very helpful. The food here is delicious. And the views from The Roof restaurant--wow. We had lunch at the nauvoo cafe which was quick and yummy. Classy building with beautiful architecture, stained glass ceiling, and interesting rooms.